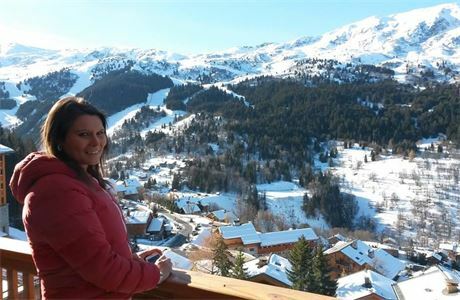 t4 Private Nanny Service has been in operation in the French Alps since 2005. We offer a high end, reliable and flexible service, carried out in the comfort of guests' accommodation in resort. We are looking for someone to help with the running of our busy office and be first point of contact for our families. Work as a Private Nanny as required throughout the season whiles acting as Head Nanny to a team of 6 staff, Working closely with the office. We are looking for an applicant with ski season experience and someone looking for more responsibility and a challenge. Visiting nannies in chalets around both resorts. Encourage and keep moral up within the teams. Carrying out staff meetings and monthly appraisals. Being point of contact for clients in Resort during the week they are out. Arranging evening babysitting around resort. Liaising with Office about any issues/problems. Making sure nannies are fit for work each day and not over doing it. Package to include: Accommodation, Ski Pass, Travel Allowance and salary per month plus bonus. Our families are very high end and expect an excellent level of service. 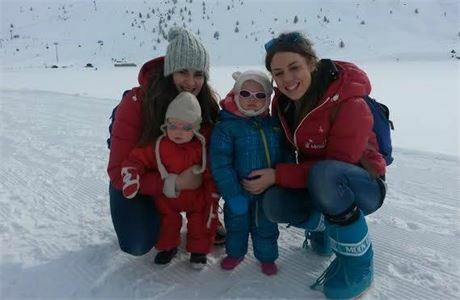 t4 Private Nanny Service has been in operation in the French Alps since 2005. We have 5 resorts, all of our locations are renowned for their immense ski area and infamous nightlife. We offer a reliable and flexible service, carried out in the comfort of guests' accommodation in resort. Nannies will accompany children all day, with activities from cookie baking to snowman making and will ensure the children have an exceptional holiday too! t4 Private Nanny Service is now recruiting for the winter season. Our families are very high end and expect an excellent level of service. If you are fun, enthusiastic, energetic and creative then t4 want to hear from you. You will need to have a childcare qualification and or a minimum of one year’s childcare experience. A first aid certificate and a CRB disclosure form will also be required along with two written references. t4 are located in Val d'Isere, Tignes, Meribel, Courchevel and La Tania, France –Each of these resorts are very famous and the place to be if you are thinking of spending a winter in the Alps. Excellent weekly pay, accommodation, a season's ski pass, travel allowance each way, rental ski equipment and end-of-season bonus and a return bonus for the following season. The nanny is in charge of 1 girl aged 5 years old and 1 boy aged 3 years old. 8.30 arrive at chalet, get children in ski gear ready for ski school. 8.50 leave the chalet with both children to take the girl to ski school for 9am. 9.15 meet up with another nanny and take the boy to the farm. 10.30 go to a café for a drink and a snack. 11.30 walk back to the ski school to pick up the girl. 12.00 all walk back to the chalet together. 12.15 prepare lunch for the children. 12.30 eat lunch together in the chalet. 1.30 after tidying up do an indoor activity. 3.00 get children into outdoor clothing. 3.30 take a cable car ride. 4.15 meet the parents in a café to leave the children there. 4.30 end of the day. Please follow us on Instagram or Facebook to see more @t4nanny.